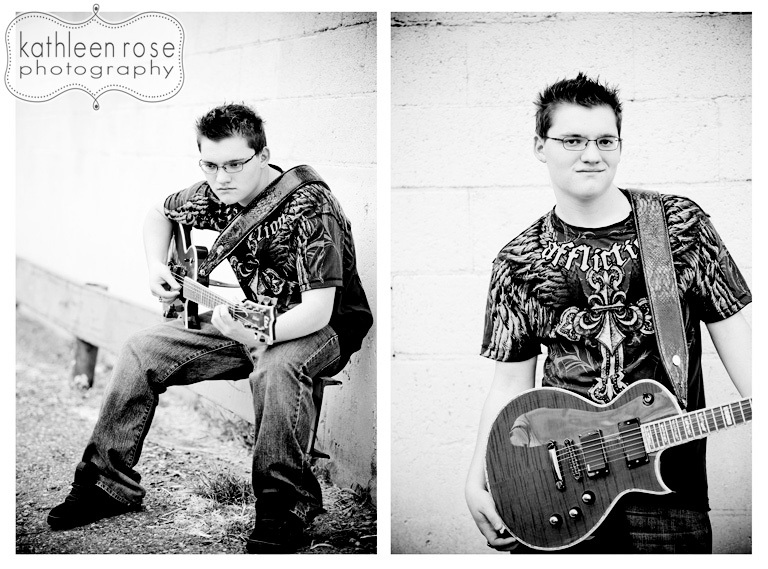 Josh rocks - literally! 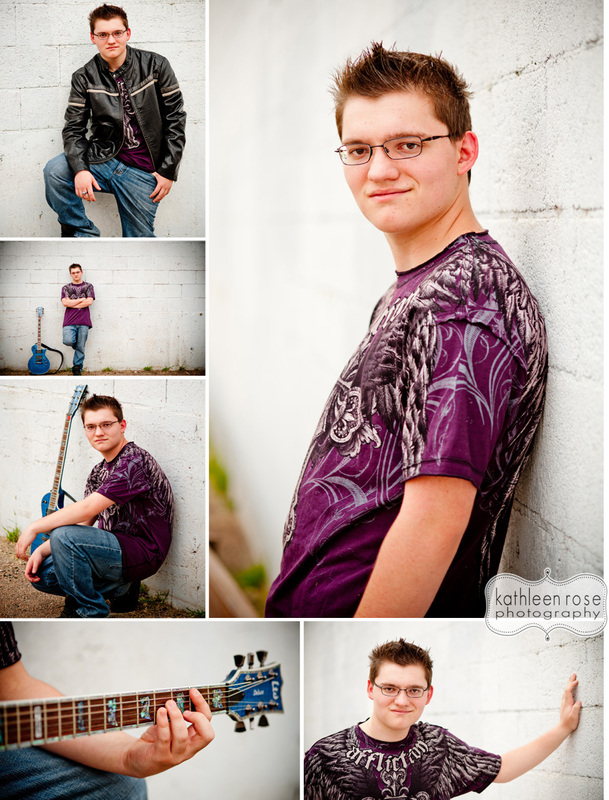 He likes punk, plays with a School of Rock group and brought along his guitar to the session. 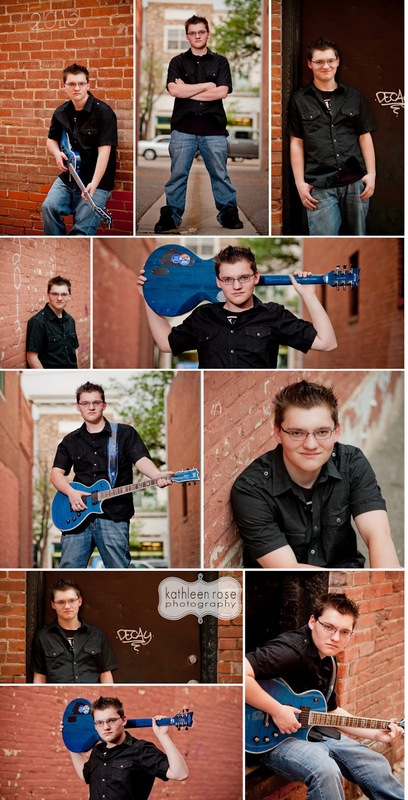 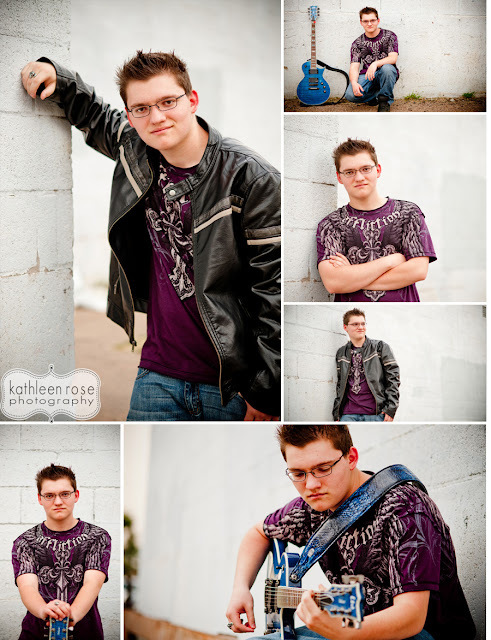 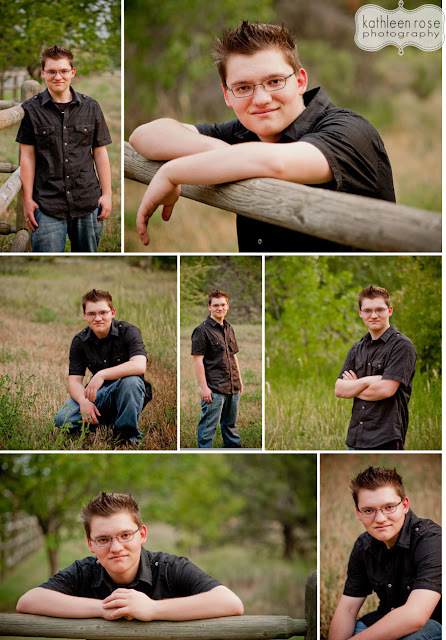 That's a pretty cool way to incorporate personality into his senior pictures! 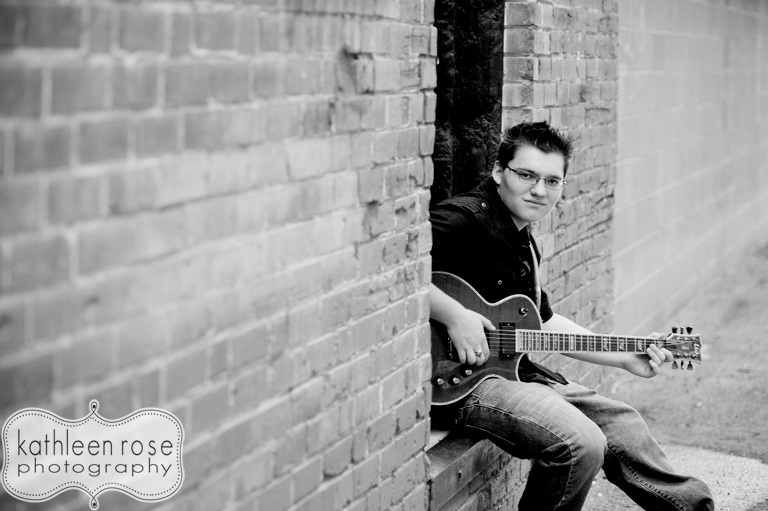 With a great sense of humor and some big musical talent - Josh has a lot of things going for him... Good luck with your senior year!